Three years since the Great East Japan Earthquake, which was a nightmare. This is the diary of a quake survivor who wrote under severe circumstances about the actual situation of the earthquake, activities of the Self-Defense Forces, actions of mass media and the government. 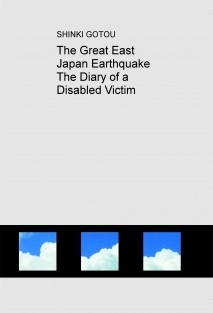 It is a unique, devoted, timeless edition describing How the author felt about the reality of the Great East Japan Earthquake.